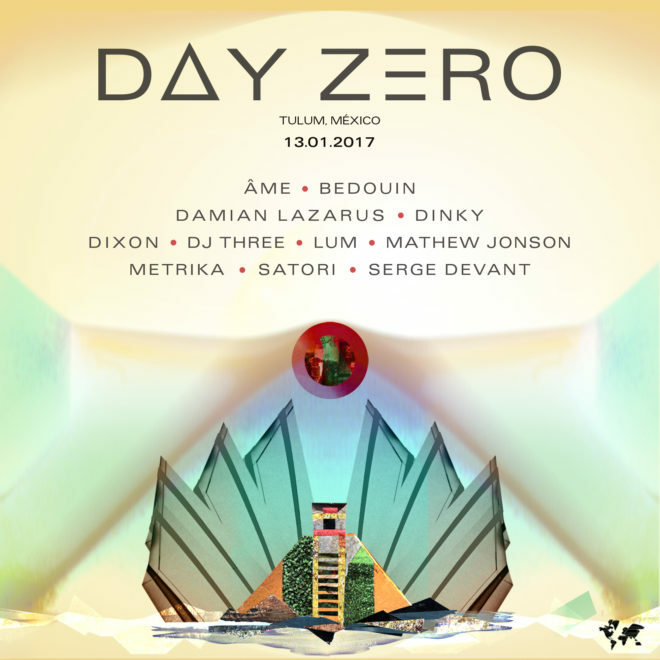 Damian Lazarus’ Day Zero has just announced the initial lineup for 2017, which will be its fourth edition. Since it launched on the final day of the Mayan calendar in 2012 it has become one of the best events in the winter months due to its unique location. It takes place in Tulum, Mexico and it is right in the middle of the Mayan jungle. The lucky ravers to be there, will party surrounded by caves, cenotes and the naturally formed amphitheater of the venue while enjoying some of the best deep and ethereal dance music. Damian Lazarus will be joined by Dinky, Serge Devant and Innervisions label heads Âme and Dixon, just to name a few. Day Zero will take place on January 13.